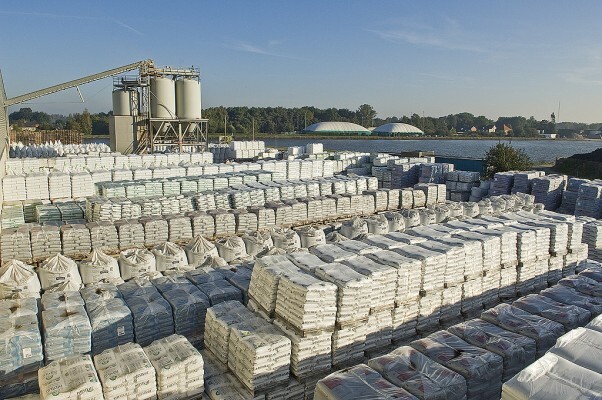 Van de Reijt Meststoffen B.V. is a renowned wholesaler of fertilizers for the agricultural sector. We provide a total package: simple, compound fertilizers to custom made fertilizers that perfectly fit the needs of each individual crop. For more than 150 years, we are able to respond to the developments in the agricultural sector. This has given us a leading position in the fertilizer trade in Western Europe. By our years of experience and innovation, the easy accessibility of our branches and our efficient logistic processes, we can guarantee you the delivery of your fertilizers at the right time at a competitive price. 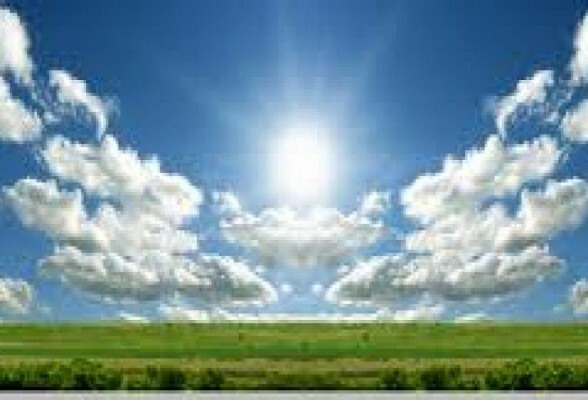 Van de Reijt has the entire fertilizer package of both solid and liquid fertilizers in its range. Fertigreen is a comprehensive range of high-quality mineral and organic fertilizers and soil improving products. N-XT Fertilizers has a range of high-grade liquid fertilizers. Van de Reijt provides road salt for the de-icing of roads. Van de Reijt has moved! Van de Reijt / Janssens Smeets: Your partner for fertilizers and road salt.